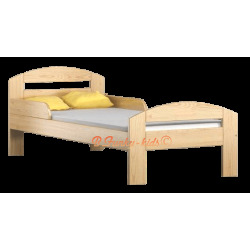 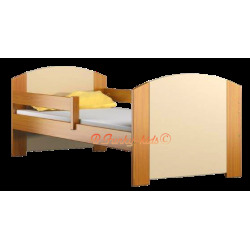 Solid wooden beds There are 116 products. 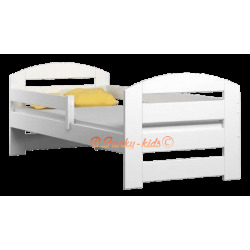 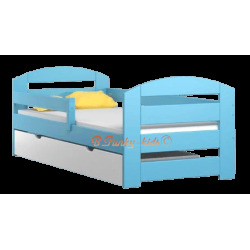 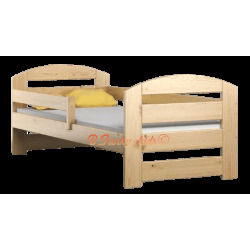 Solid and sturdy wooden junior bed. 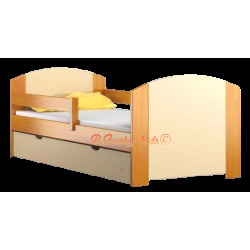 Made in EU according to safety standards for children-related products. 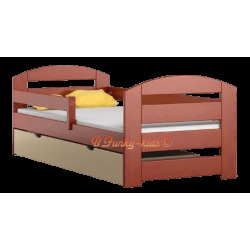 Slats included in price.